Governor-elect Greg Abbott, fresh off a 20-point decisive victory in the gubernatorial election, looks like he may govern from a less divisive point-of-view than his predecessor, Governor Rick Perry. Yesterday, the Texas Tribune reported that Abbott had made a pick for his Secretary of State, arguably the most powerful appointed executive office in the state. The secretary has broad powers over the legal and election portions of the state bureaucracy. Abbott selected Carlos Cascos, the County Judge of Cameron County (Brownsville). Cascos, a Republican, was first elected to the powerful county executive position in 2006, defeating the incumbent judge, Gilberto Hinojosa, who is now the Chairman of the Texas Democratic Party. Re-elected both last week and in 2010, Cascos has proven himself a rather middle-of-the-aisle pragmatist. The four County Commissioners that Cascos works alongside on the Commissioner’s Court are all Democrats. 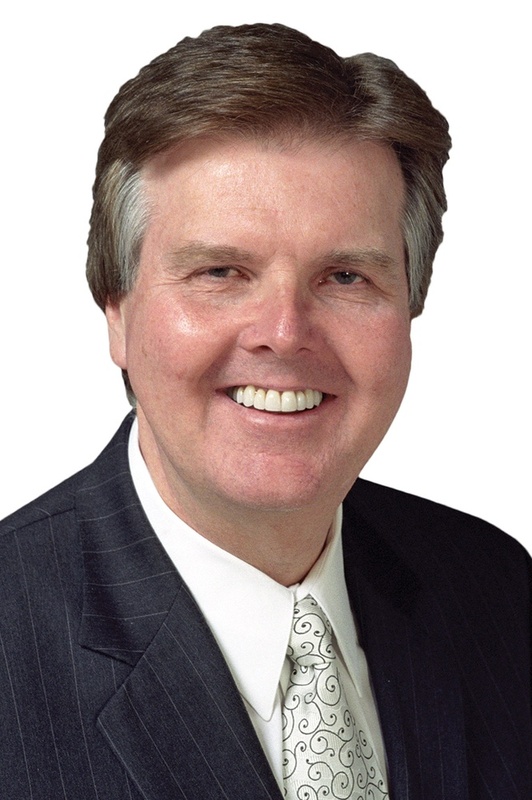 Abbott lost the county by 13 points and Lieutenant Governor-elect Dan Patrick lost it by about 22. Needless to say, Cascos is not a right-wing, red-meat conservative. This is fairly significant, especially in light of recent appointments to the position. The incumbent Secretary of State is Nandita Berry, a lawyer from Houston who is perhaps better known as the wife of conservative shock-jock and former City Councilmember Michael Berry. 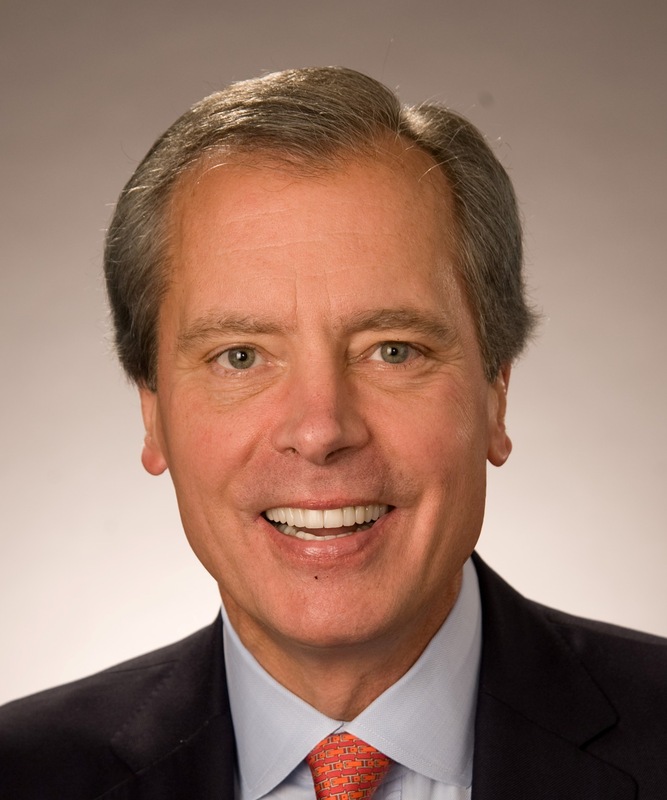 Cascos, unlike Berry, is not a pick designed to fire up the Tea Party. Rather, he is a choice who is meant to court support from Hispanics and independents. 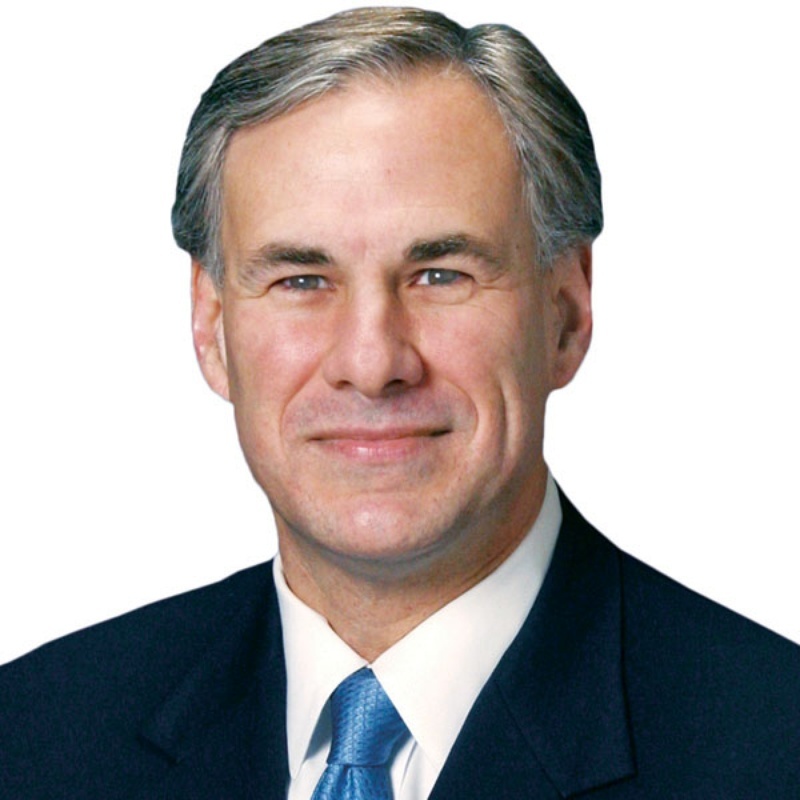 In comments made after announcing his nomination, Abbott honed in on innocuous issues such as water conservation, mostly straying from divisive issues. In recent days, however, Abbott — who currently also serves as the Attorney General — has noted that he may sue the Federal Government in the near future is President Barack Obama takes any unilateral action on immigration reform. Fortunately, this type of talk has been the exception and not the rule in recent days from the Governor-elect. I briefly talked about all this last Friday in The Daily Texan, noting that Abbott has been placed in an extremely important position to guide the politics of the state throughout the next biennium. The Daily Texan Editorial Board also examined what Abbott might do specifically for UT. An alumnus of the university, Abbott will not likely be so damaging for the Longhorns as the incumbent. Now, I will freely admit that I am largely grasping at straws here. Abbott has made one appointment, and a whole lot can change when push will come to shove, so to speak, in the near future. But his general demeanor in the past eight days as the Governor-elect, including an apparent willingness to eschew Perry’s controversial Texas Enterprise Fund, should serve as promising signs that perhaps Texas’ 48th Governor will be more centrist than its 47th.